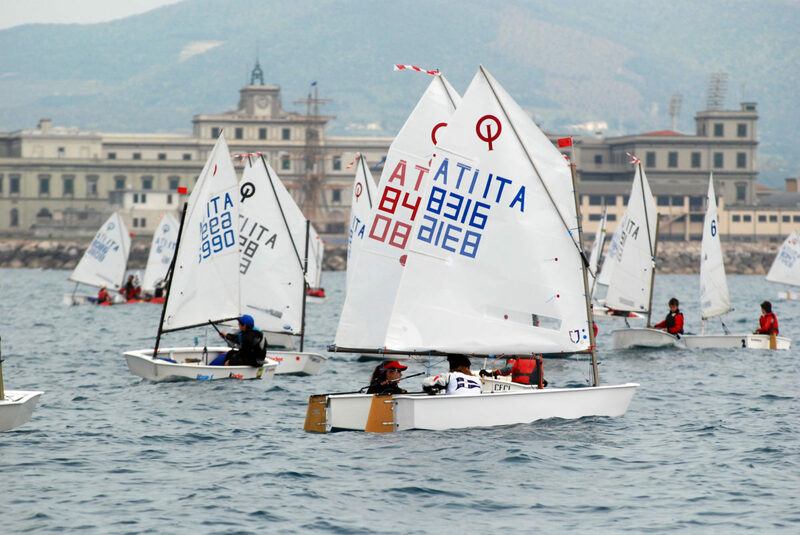 The Naval Academy and City of Livorno international sailing week originated from the “Centenary Regatta,” which took place in 1981 to celebrate the Academy’s centenary. We are working for the 2019 edition, with the aim of increasing the events both at sea and around the city. The program of the regattas confirms the winning elements of the 2018 edition, including a regatta of vintage boats and the prestigious Regatta of the Naval Academy, offshore regatta over 600 miles that, together with the naval Academies Regatta, will represent the strength of the International Sailing Week 2019 edition. The event includes many activities for young people and for the community: races for boys,“the sea and the sails” race, in collaboration with “Il Tirreno”, for Tuscany’s Primary and Secondary Schools; regattas for the disabled various activities benefitting the charities Francesca Rava Foundation NPH Onlus and UNICEF. 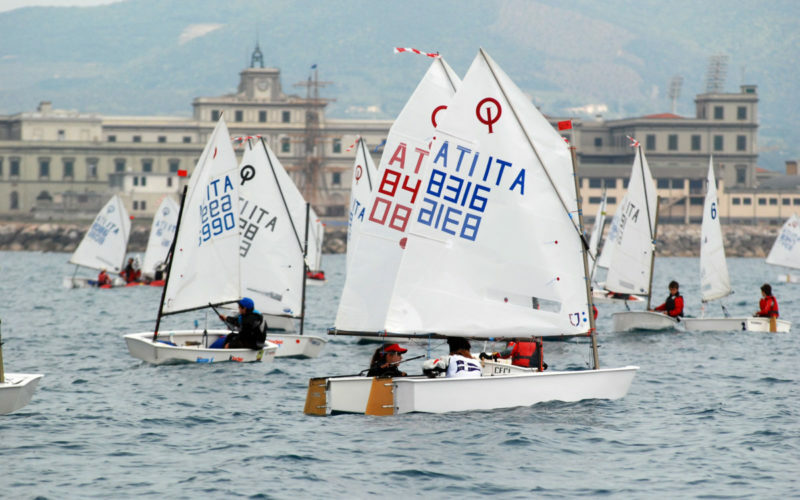 In addition, the Academy organizes the Naval Academies’ regatta with participation from about twenty teams from all over the world (Barhein, China, United Arab Emirates, Egypt, Germany, the United Kingdom, Sri Lanka, Tunisia, etc). In 2019, the International representative’s competition will take place using an innovative format created by the Italian Sailing League (LIV). Every day, several short races will take place in front of the famous Terrazza Mascagni, in heats of seven boats of the same class (Trident 16), and exchanging crews at sea.